Enjoying a central location in Jakarta, Swiss-Belhotel Mangga Besar offers an indoor pool and luxurious rooms with spacious interiors. It is within a 10-minute drive from Mangga Besar and Mangga Dua areas. 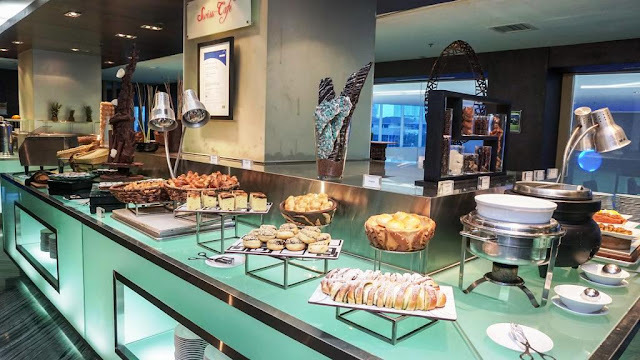 Swiss-Belhotel Mangga Besar is a 10-minute drive from shopping and entertainment areas like Ancol Dreamland Amusement Park and Mangga Dua Mall. Travelling to Soekarno Hatta International Airport takes 30 minutes by car, while Kemayoran Railway Station is about 1.6 km away. 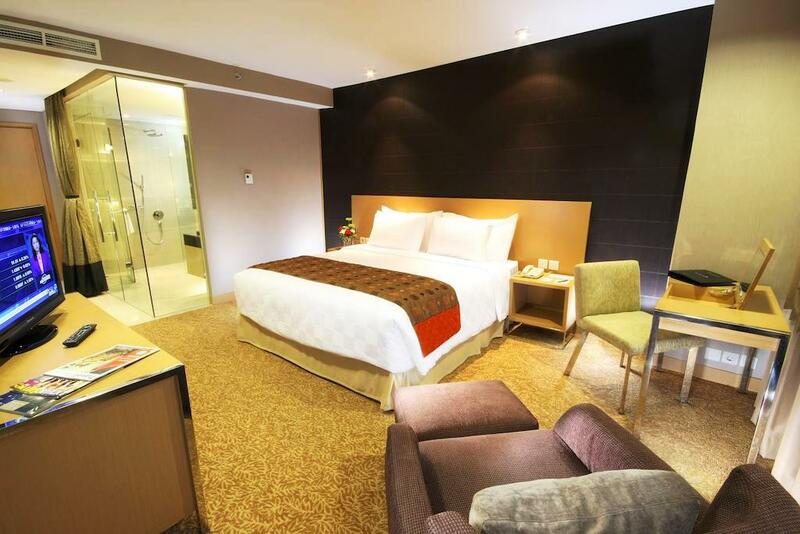 Rooms feature fine beddings and furnishings, boasting a modern decor with large bathrooms. Each room includes a flat-screen cable TV, a safe and a comfortable seating area. The hotel's restaurant offers an international menu with Asian specialities. Guests can visit the bar for a refreshing beverage. Taman Sari is a great choice for travellers interested in nightlife, city trips and shopping for food. 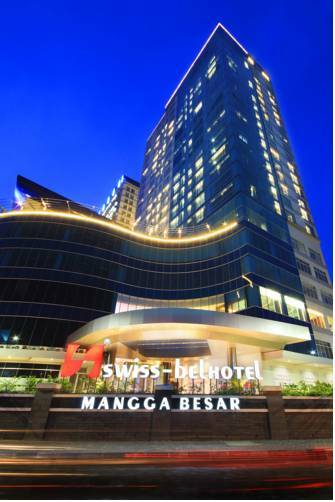 Swiss-Belhotel Mangga Besar has been welcoming Booking.com guests since 28 Jan 2010.